Originally posted in the Brandon Sun, December 4, 2015. Last week, Matt Wolff, brewmaster of Fort Garry Brewing was named as Torque Brewing’s new Brewmaster and VP of Brewing Operations. Matt has been Fort Garry for almost 15 years.. ever since he turned 18! He was at Fort Garry when the original owner Richard Hoeschen was still around, along with brewing employees who worked at the old Molson, Labatt and Carling O’Keefe Breweries. Later on, Matt would become the brewmaster at Fort Garry, putting his own twist on classics and seasonals. 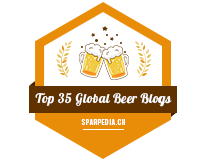 I’ve known Matt for 4 years now when I first reviewed Fort Garry’s Munich Eisbock, stating that it was the first Fort Garry beer I ever actually enjoyed. 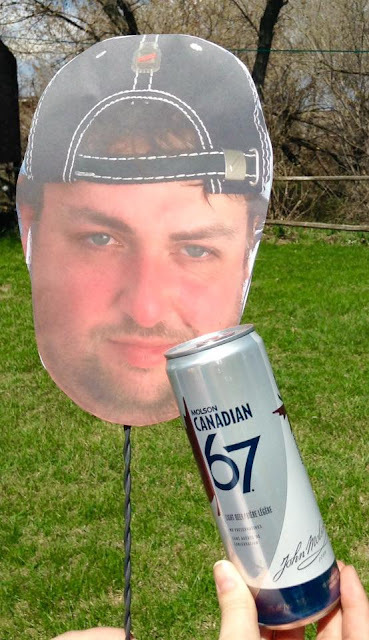 He was one of my very first supporters on my blog over at BeerCrank.ca. Every time I meet up with him, he’s always excited to tell me about what he’s working on, even if the beer turns out to be a dud and doesn’t make it to market. Torque Brewing just announced announced that they are going to be brewing at 830 King Edward St in Winnipeg, right off of Route 90, so it will be only a short drive from the airport, Polo Park or Half Pints Brewery. They are hoping to open up in the spring, and I certainly can’t wait! Replacing Matt as brewmaster at Fort Garry is Dan Geddes, a young man who is incredibly passionate about his work and is always up to do the hard work when others don’t. He’s the image of a true farm boy. Last time I visited Fort Garry, Dan was telling myself and Matt that he had been working since 5AM and didn’t want to go home yet because he still had some things he would prefer to finish now and rather than the next day.. this was around 6PM. While Dan has big shoes to fill, he’s going to do an amazing job over at Fort Garry! If you’re ever in Winnipeg on a Saturday afternoon, Winnipeg’s best tour is free! Half Pints Brewery offers free tours every Saturday at 1PM at 550 Roseberry Street in St James. I recommend arriving a bit early because they can only accommodate so many people at once. 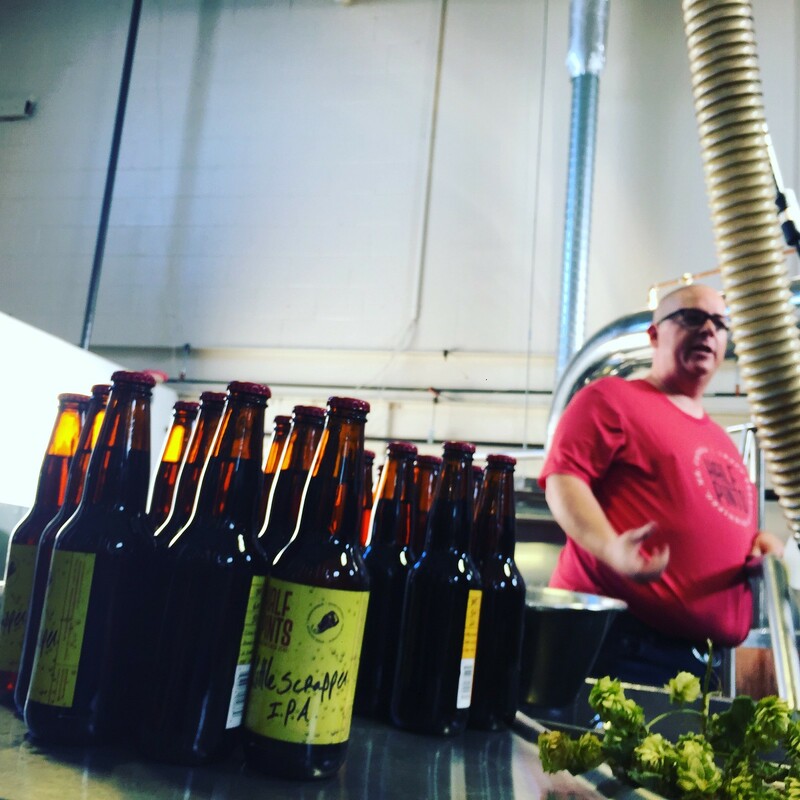 During the tour, you get to learn about how beer is made while you get liberal samples of Half Pints’ most popular beers and some of their rarest treats. Last weekend, I was Brewmaster Dave’s hero as I was apparently the only person in the brewhouse that had a bottle opener.. a bottle opener that happened to be on my hat! My hat bottle opener opened up a bunch of bottles of sweet mead and everyone was happy! If you ever go down, make sure you tell the staff you’re from Brandon, and also buy a beer stein, toque or couple bottles of mead or ale! Of course you won’t get a discount if you tell them you know me, but they’ll be “uh, that guy needs to stop drinking our beer so much!" 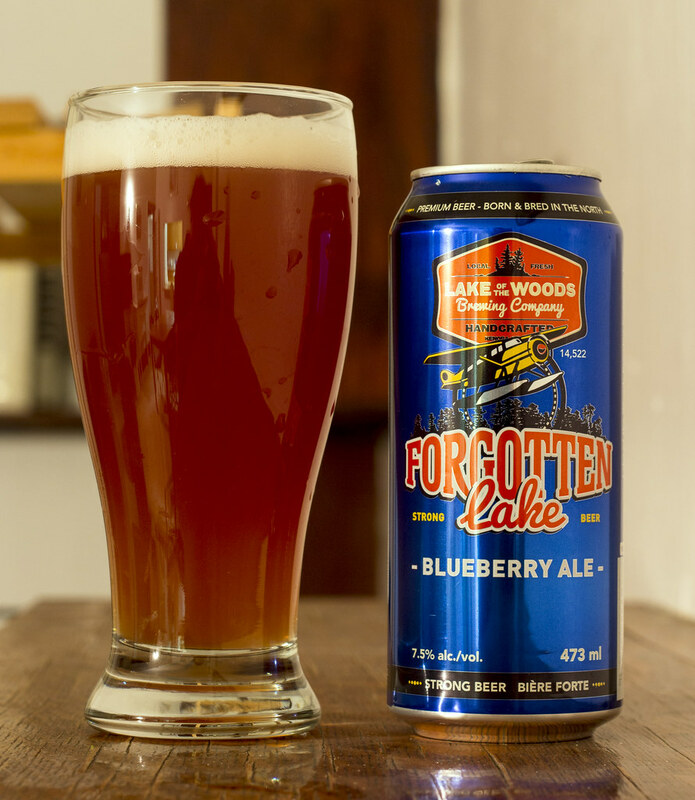 This week I’m trying out Forgotten Lake Blueberry Ale by Kenora’s Lake of the Woods Brewing. If it were up to me, Kenora would be part of Manitoba, making Lake of the Woods Manitoba’s very first brewpub since 2003. Unfortunately, politics can be frustrating so Lake of the Woods is still one of the closest brewpubs to Brandon other than Minot’s Souris River Brewing and Regina’s Bushwakker’s. I’ve had mixed reviews when dealing with blueberry ales in the past, generally they’re overly sweet with a syrupy aftertaste, there’s a burnt plastic taste or the beer tastes nothing like fruit. For LOWBREWCO’s Forgotten Lake Blueberry Ale, they use wild blueberries that the brewers found while in the backwoods of Northern Ontario. Pouring the Blueberry Ale, the first thing I notice is how thick and heavy this beer is. When I think of a blueberry ale, it’s more of a medium blonde-honey ale, but this beer is a thick orange to brown ale that’s certainly unfiltered as it gives off a very cloudy wheat ale appearance. I’m not noticing any traces of carbonation taking place but this beer has a nice amount of light beige head sticking to the very top, so that’s a good thing. The first thing I notice about the aroma is that this is certainly a blueberry ale as I find it being a sweet, fruity ale with a light floral hoppy aroma to it. There’s also a bit of a yeasty bready scent to it that makes me think that this might be great in a “blueberry ale bread” recipe. The flavour has a light tartiness from the blueberries, followed the blueberry sweetness. The blueberry fruitiness itself is pretty low to moderate in flavour but I find this has more of a blueberry flavour to it than most other blueberry ales I’ve had in the past. Very yeasty and heavy on wheat malt, so it gives off lots of bready notes. This ale would be amazing on a hot day in the summer time more than in December. What surprises me is that this ale is 7.5 per-cent ABV! I think this may be the best LOWBREWCO beer I’ve tried so far. I’m happy that the blueberry flavours and aromas are natural and somewhat subtle rather than fake and syrupy. This is an unfiltered fruit ale that I’d certainly recommend to those who are looking for something fruity, but not something that tastes like oranges like Shock Top or Rickard’s White.